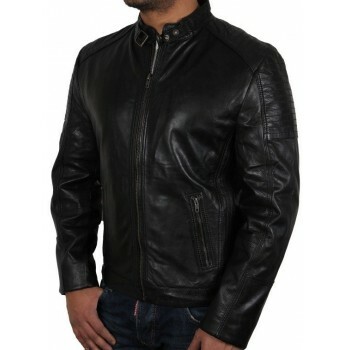 Brandslock.Shop puts forward a swish range of leather jackets for all the fashion forward and style conscious males. 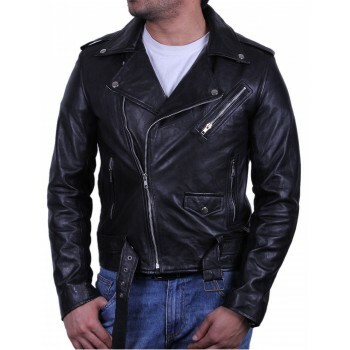 Browse through our giant collection of Leather jackets for men on sale to sort out your favorite pick from the trendy colours, designs and patterns. If you are planning a road trip with your best buddies this weekend, red leather jacket teamed with ripped jeans and ankle boots is apt. Accessorise this look with aviator sunglasses and a rugged backpack to make a statement. 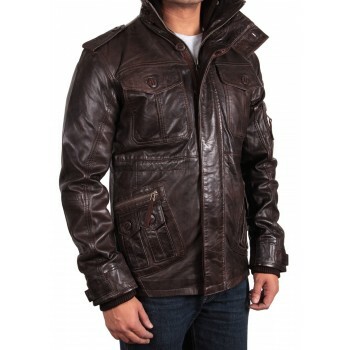 Wear brown leather jacket to contrast grey winter mornings. Team it up with woolen pants. A digital watch with black beanie will fine tune your look to perfection. Stay warm and classy on old evenings by wearing all’s favorite black leather jacket that is quilted; a perfect outfit to put on for your morning walk. Stay stylish and look trendy in your winter get-up by complementing your coat with leather boots and beanies. 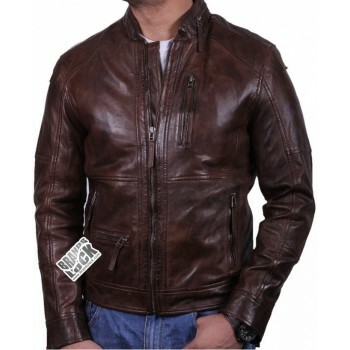 Visit our website and place your order now for the classy Leather jackets! 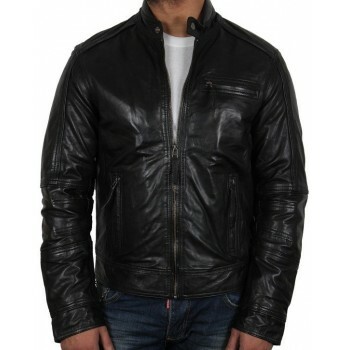 A super sleek men's leather biker jacket in beautiful design. Created from pure lambskin leather. This is latest design with zip on the back of the collar. 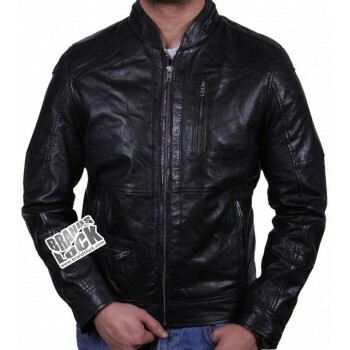 And different pockets are available which makes it different from other biker jackets. Men's elegant jacket is freshly made up in croc skin pattern.This new invention with in style is much different from others.this desing is ideal for those who always wants different look. A soft and delicate style with comfortable design for indoor and outdoor use. perfect for any weather. 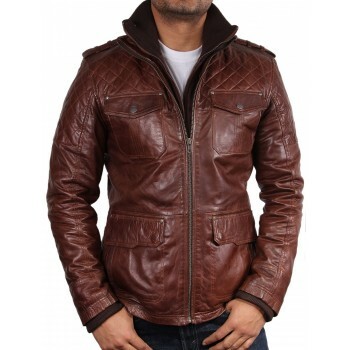 This jacket has a lot of detailing throughout for added classic look. 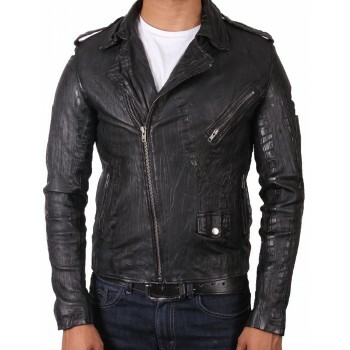 A super sleek leather biker jacket in black smooth lamb skin. Off centre zip jacket manufactured from purel lamb skin and quality stitching.Diverse detailing throughout the jacket for added an ideal look. 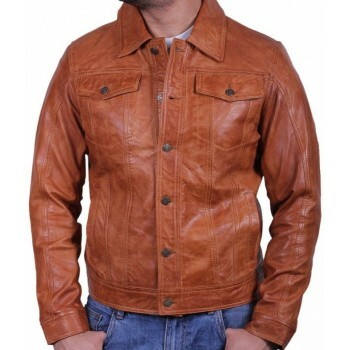 Latest shirt style leather jacket in tan, tailored fitting with super sleek design can be use as shirt as well as jacket.Jacket is manufactured from 100% pure lamb skin and has diagnostic detailing through out.